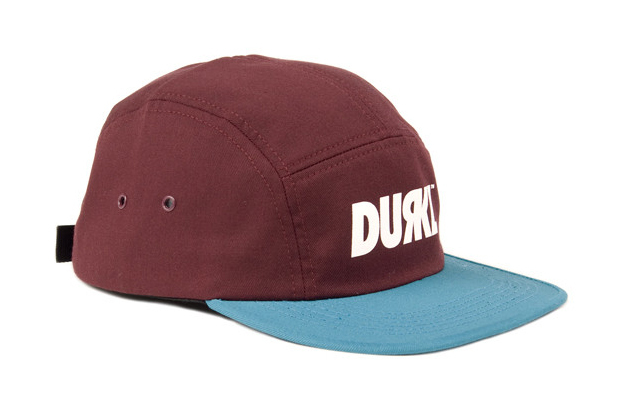 Some of the Summer products from Washington D.C’s Durkl have made their way to the UK. It’s a small selection, but definitely includes some of the highlight pieces from this season’s collection. 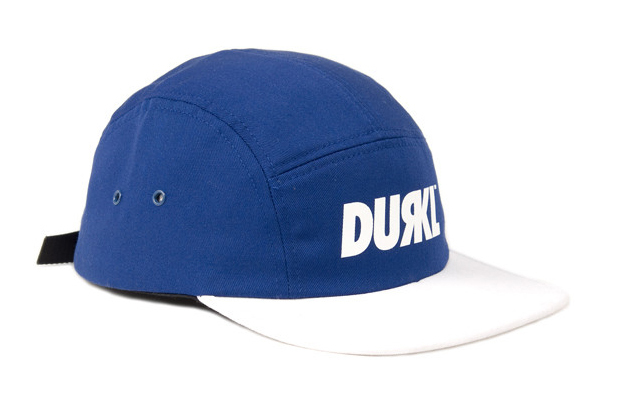 Three ‘Memory’ camper hats are included – simple two-tone style 5 panels in cobalt/white, maroon/teal and royal/red, with white ‘R Logo’ text on the front. 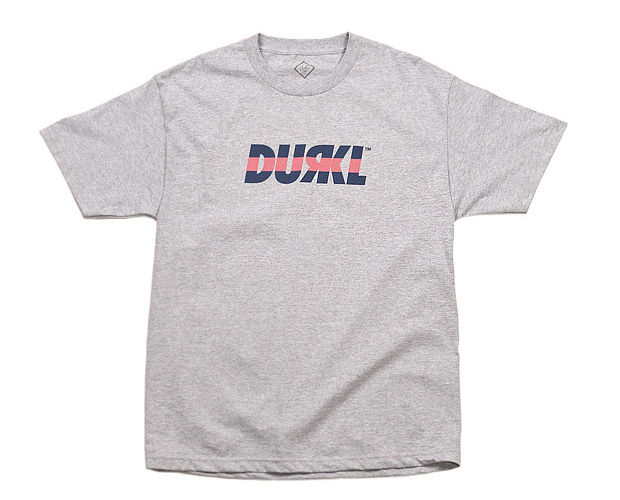 These accompany two ‘Sailing R Logo’ tees, with striped text on heather grey and black bodies. 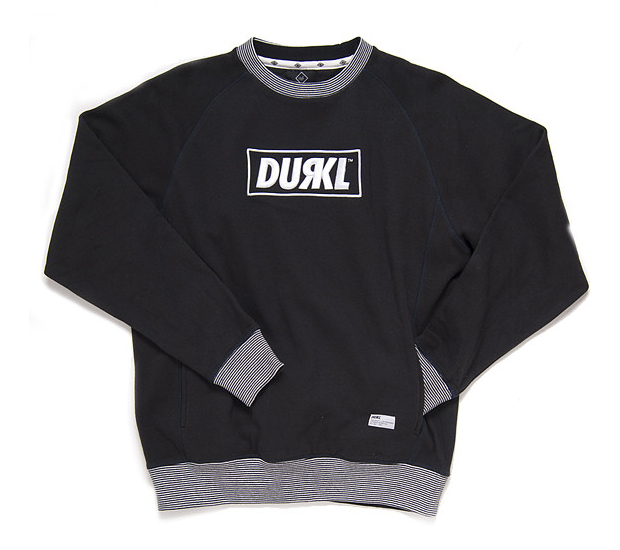 Completing the range are the two R Logo crewnecks – raglan cut with two front pockets, heavy front embroidery and contrasting coloured ribbing on the collar, cuffs and hem. 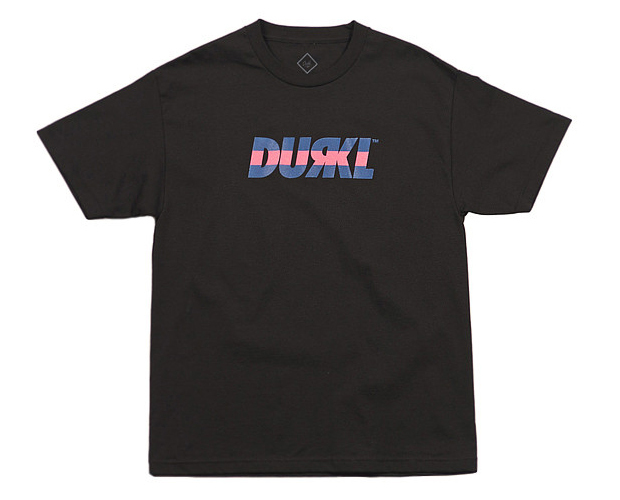 These come in black and navy, but unfortunately the peach is missing from the UK drop (something I really liked the look of in the lookbook). Other pieces we don’t get a look at in this drop are the Brush Camo and Chief shorts, the navy and aqua solid twill button-ups and the three tennis camper hats, as well as a healthy selection of graphic tees. This is definitely one of my favourite ranges this Summer and is available now at 5 Pointz (in store only for now). 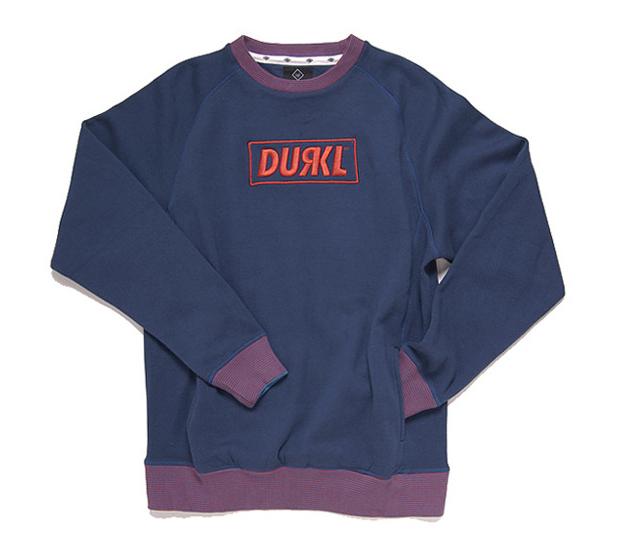 ADS, If you know Durkl the brand have stayed the same since the birth. Very kept to their own US roots. I imagine they know of Obey very well. What i dont understand is people always expect brands who have the same appeal ‘logo’ wise as brands such as Obey, Supreme that they are taking complete reference to their designs. 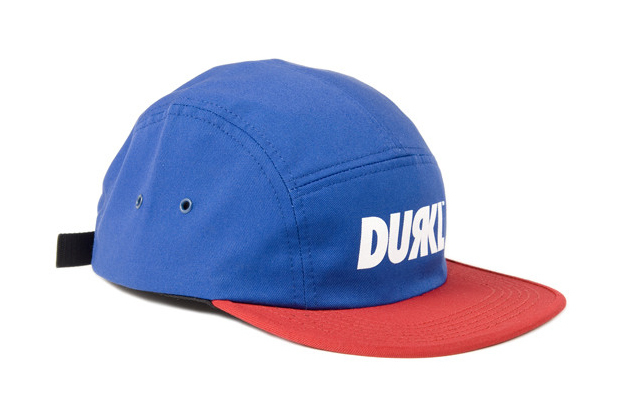 If you know of Durkl you’ll know they have been in on the simple box logo theme style design since day.